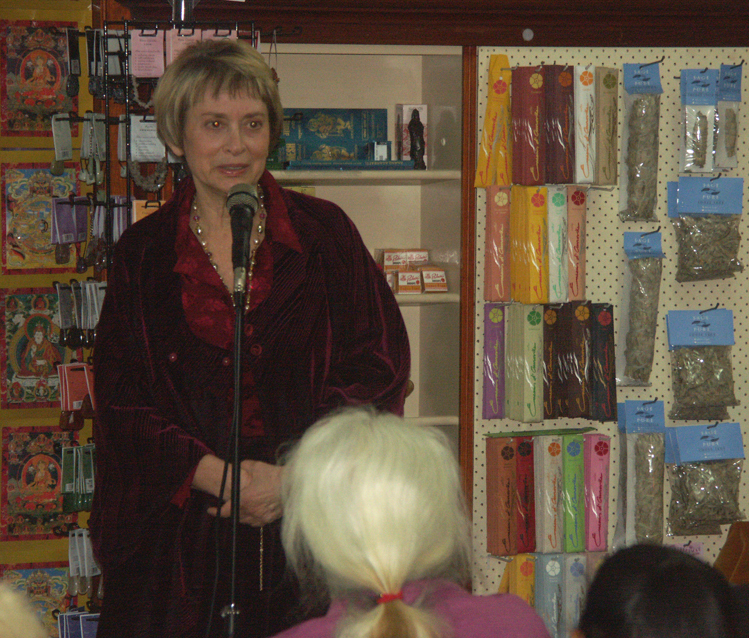 In 2018 Ruth will be presenting introductory talks at two venues in London; at the Atlantis Bookshop on Thursday 15 March at 6 pm, and again at Watkins Bookstore on Friday 23rd March also from 6pm. The latter will be videotaped for the Watkins Bookstore's website. Ruth will also be at the Lightcentre Belgravia on Saturday 17 March at 10 am delivering a full-day Level 1 workshop of Seraphim Blueprint energies with complete energy transmissions; to be repeated at The Chalice Well's Centre, Glastonbury, at 10 am on Tuesday 20 March, the Spring Equinox! This will be followed by an afternoon inner development workshop at 2 pm in the ‘Shekinashram’ in Dod Lane Glastonbury, Somerset on March 21st. About 13,000 years ago a group of Seraphim created an energy paradigm for humanity to facilitate health, happiness and overall wellbeing. These included ten major waveforms, each with a distinctive quality. Atlanteans used this system for their main cosmology. Early Jewish mystics cognized these same powers and created the Kabbalistic Tree-of-Life. One of the original angels who created this system selected Ruth to help make these energies available after a hiatus of 6,000 years. The powers are given our in a series of workshops that build one another. The first level includes energies for physical and emotional healing. Some students of this work consider it to be the most powerful healing modality on the planet. Workshops are ticket-only events, so please book your tickets on Eventbrite – Seraphim Blueprint UK events. The introductory talks are not ticketed events, but spaces are limited, so we advise you to arrive early to secure a seat. Dervishe G. Cherkez will host Ruth's training in Cyprus beginning on March 9th (Levels 2 & 3), with the Seraphic Tour of the Galaxy being a special advanced course open to the general public with no prerequisites the following day. Then Level 4 Teacher Training Course will be taught on Sunday, March 11th, Level 5 Teacher Training Course on Monday, March 12th and Level 6 Teacher-Training Course on Tuesday, the 13th. Ruth will leave Cyprus on March 14th and go to London to start her schedule there.